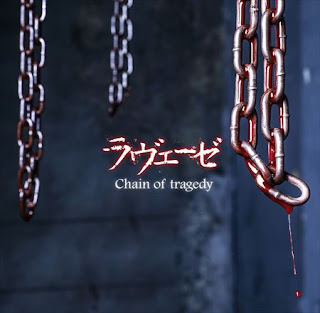 ラヴェーゼ (labaiser) - 1st Mini Album "Chain of tragedy" Release + "NIGHTMARE" MV SPOT | VKH Press – J-Rock & Visual Kei Coverage Worldwide! 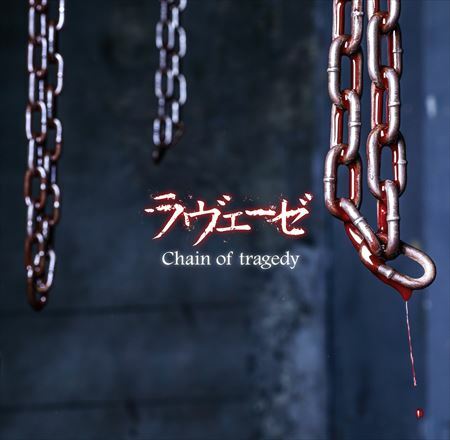 ラヴェーゼ (labaiser) 1st mini album Chain of tragedy will be released on March 15th. 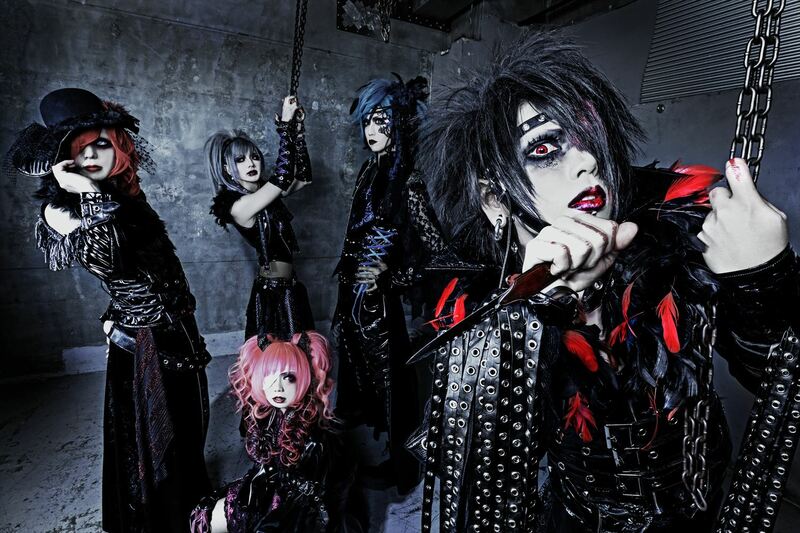 It will include CD (6 songs) and DVD containing the MV for "NIGHTMARE". Also the mini album will be limited 666 copies.